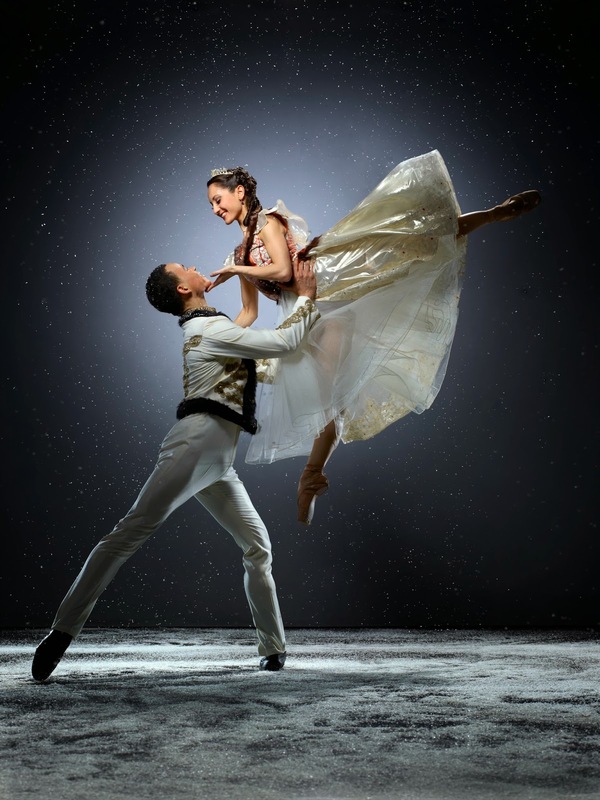 Leeds based Northern Ballet is one of the UK’s five large ballet companies and is bringing its epic new production of Cinderella to the Theatre Royal from Tuesday 21 – Sat 25 October. It will transport you to a snowy land of magical acrobats, crystal lakes and elegant palaces, and is truly the only place to escape to this Autumn. 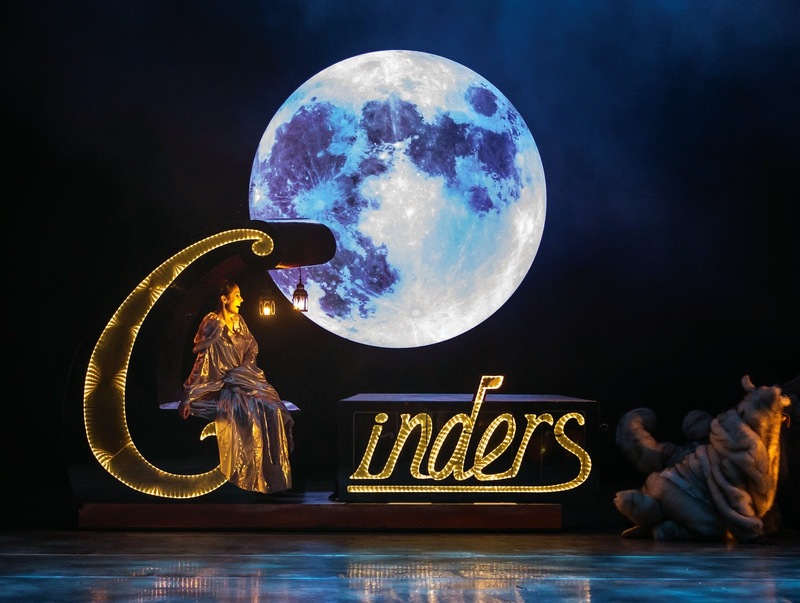 A new interpretation of the ultimate rags to riches fairytale, this new production of Cinderellaby David Nixon OBE is set within a fantasy world of Imperial Russia. Cinderella’s life is turned upside down following the death of her father. Subject to the coldness and cruelty of her step mother, and kept as a servant by her family, her life is transformed once again following a magical encounter in a market place. As romance blossoms, can Prince Charming see beyond the servant girl and fall in love with the real Cinderella? Duncan Hayler’s (Beauty & the Beast, A Midsummer Night’s Dream) fantastical set designs transport the audience through a Russian-inspired landscape where Cinderella marvels at the magician and circus performers at the winter fair, finds a moments freedom skating on a crystal lake and finally, magically, arrives at the ball, a palace of elegance and wealth. Northern Ballet is renowned for creating unique interpretations of classic stories and Cinderella will be no exception. The colourful tapestry of Russia will lend new magic and wonder to this very traditional story. Rather than a fairy godmother, a magician is one of the central protagonists, and in preparation for the production Northern Ballet’s dancers have been learning magic and circus skills with the help of the Greentop Circus in Sheffield and a magic consultant. The show features stilt walking, juggling and acrobatics as well as traditional ballet dance. Choreographer David Nixon has placed some universal themes at the heart of his ballet: the contrast between the lives of those who experience freedom, warmth and love and those who experience loneliness, unable to enjoy their liberty; the many faces of love, the love of our family and the love of those who will become our family; the absolute darkness of grief and the transforming power of generosity. Northern Ballet commissioned Philip Feeney to write a brand new score for the production which will be played live by Northern Ballet Sinfonia at all performances. Tim Mitchell (Hamlet and Dracula) has created the lighting and Julie Anderson assists David Nixon in costume design. Cinderella is David Nixon’s fifteenth new full-length production for Northern Ballet where he has been Artistic Director since 2001. It was his second new ballet for 2013 which also saw the World Première and national tour of The Great Gatsby. 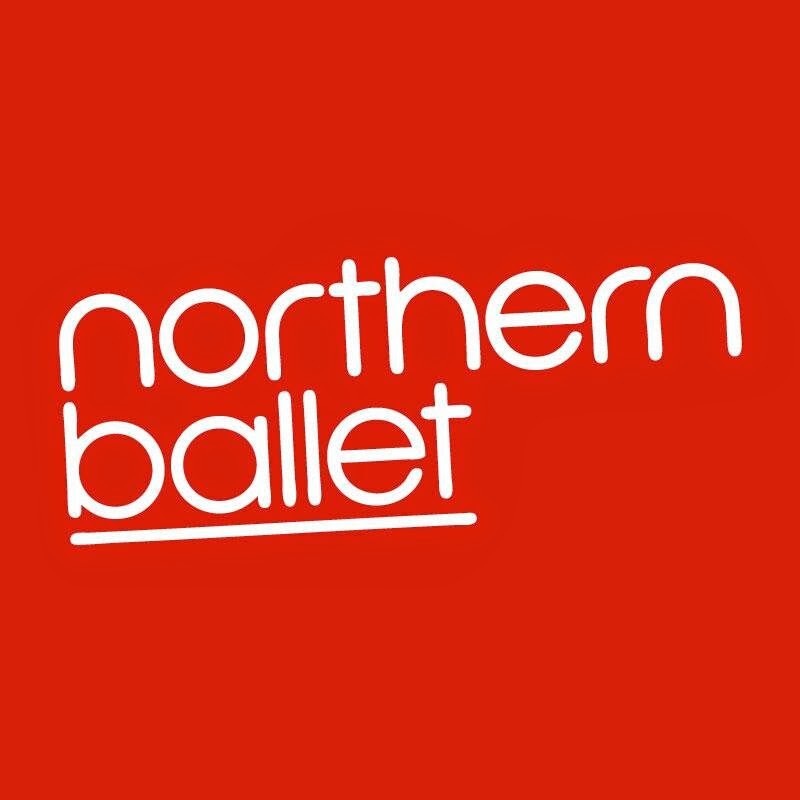 Northern Ballet is the busiest touring ballet company in the UK and is typically on the road for around 24 weeks of the year. The Company of 40 dancers tours a combination of new works and established repertoire to cities throughout the UK and is the only large scale ballet company to do so. Cinderella appears at Newcastle Theatre Royal from Tue 21 – Sat 25 October 2014 (Evenings: 7.30pm, Matinees: Thursday 2pm and Saturday 2.30pm).